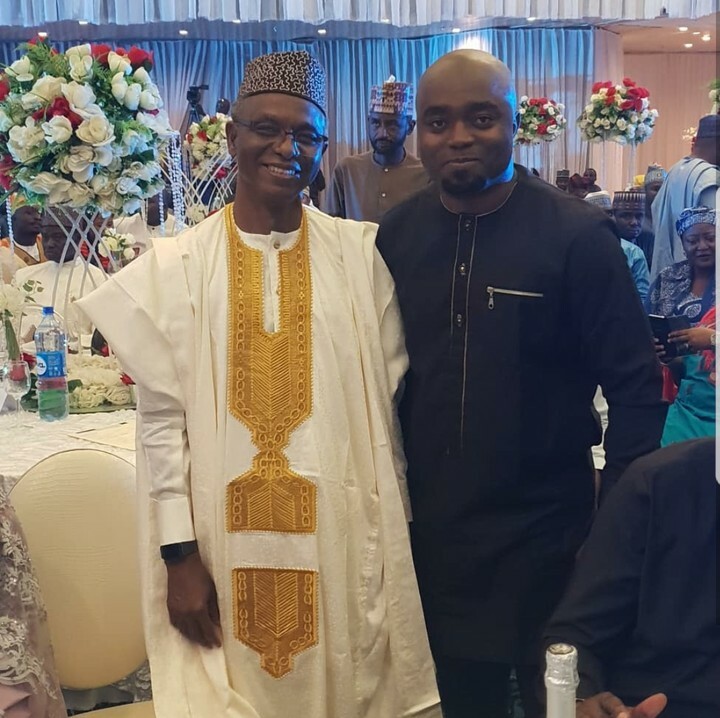 Abuja based Comedian "Shortcut", is currently trending online as staged the controversial APC Governor, His Excellency, Nasir El Rufai in a humourous freestyle rap battle which threw the entire crowd ablaze, as the Kaduna state Governor freestyled a rap-line that held the event bound in laughter. The innovative comedian is known for his versatile approach to comedy and humour. He has stared in countless events and occasions across Nigeria and Africa. His fast growing fame in the comedy industry cannot be under-emphazied, especially with his thrillers at every event he performs. Onwunaugwu Ndubuisi Joseph, referred to as "Comedian Shortcut" is the convener of popular Nigeria Comedy Event "The Joke Bag[i][" show. He would be performing live at Sparkle Rekindle Event, BSTAN Easter Fiesta at Silverbird Centre and Opa Williams Nite of a Thousand Laughs at Transcorp Hilton Hotel on the 1st of May. His performance in recent years has justified his title as a humour merchant, an MC per excellence and Full armory of entertainment. 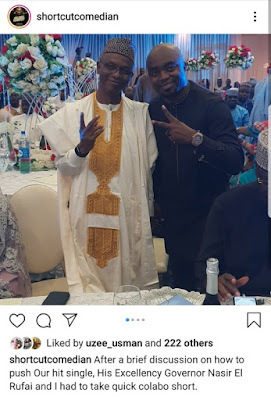 His recent thriller performance with the Kaduna state Governor who became a rapper during the glamorous presentation has continued to build him into an unchallengeable icon in the world of comedy and humour.